Robert Theodore “Ted” Rice, 87, died peacefully at his residence on Monday, December 3, 2018. Ted was born September, 17, 1931 in Guilford County to the late Ernest G. Rice and Eleanor Jones Rice. In addition to his parents he was also preceded in death by two sisters, Ernestine R. Amos and Beulah Vaughan. A loving and devoted husband, he married Barbara Parker in 1956; a great example to his sons, Robert “Bobby” Gary Rice and his wife, Helen, Kerry Alan Rice and his wife, Cindy both of High Point; wonderful grandfather to his five grandchildren, Jake Rice and his wife, Meg, Brad Rice, Clif Rice, Stan Rice, Katie Rice and great-granddaughter, Addison Sadie Rice. 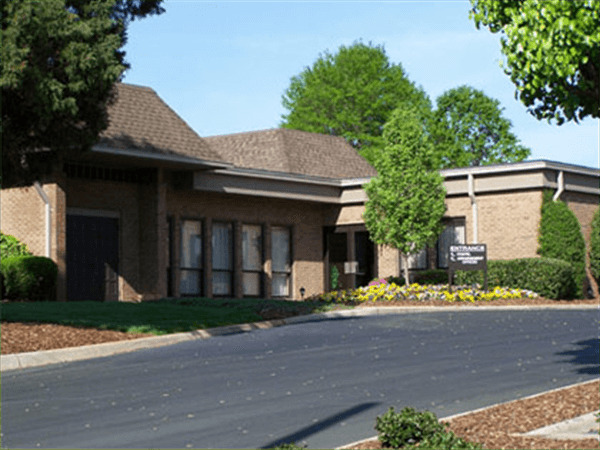 Ted was the founder of Rice Hosiery Corporation in High Point, co-founder of Willpak Inc. in High Point and Cedar Creek Corporation with his family in High Point. Ted was a member of Jamestown United Methodist Church. 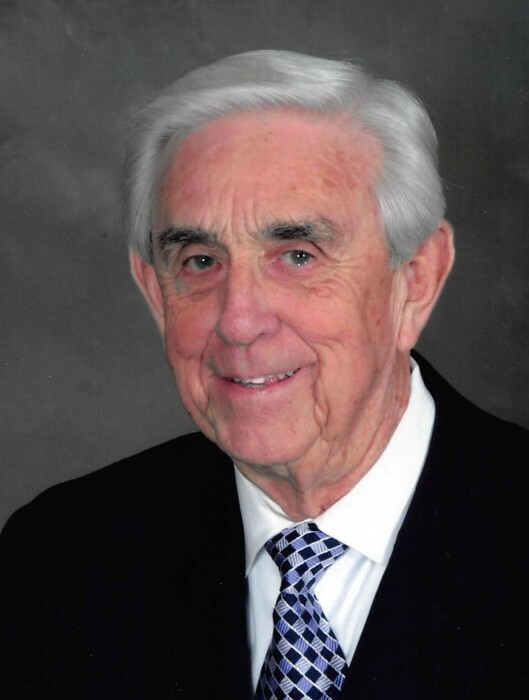 He was a dedicated and active member for many years in the Grand Lodge of North Carolina Numa F. Reid Lodge #344AF&AM, American Legion in High Point and Oasis Shrine Club. The family will receive friends Friday, December 7, 2018 from 4:00 until 6:00pm at The Life Tribute Center of Cumby Family Funeral Service, 1015 Eastchester Drive in High Point. In lieu of flowers, memorials may be made to Crossnore School, 100 D.A. R. Drive, Crossnore, North Carolina 28618 or to: Shriners Hospital for Children, c/o Office of Development, 2900 N. Rocky Point Drive, Tampa, Florida 33607. 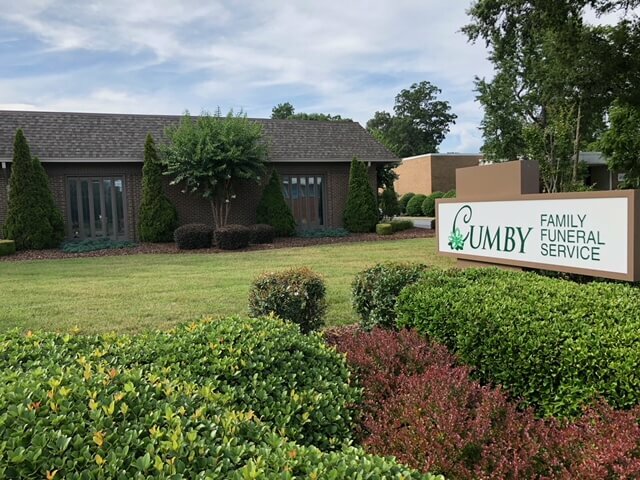 Cumby Family Funeral Service in High Point is handling the arrangements.